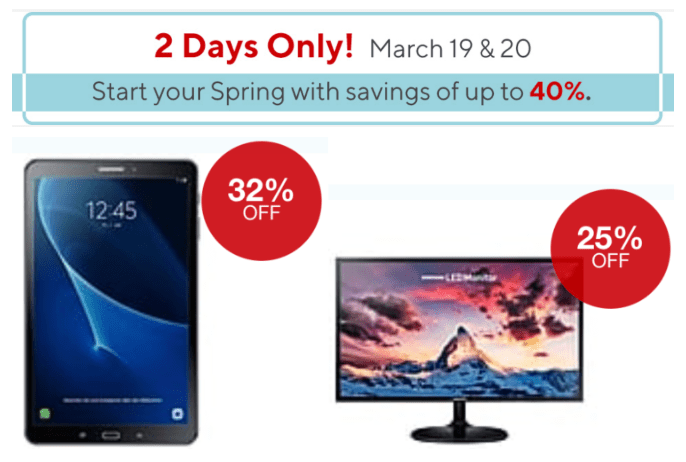 Staples Canada a great 2 Days Flash Sale available now where you can save up to 60% off select items. This sale is valid until March 20, 2019. Save 60% on Canon PIXMA TS3120 Wireless All-in-One Inkjet Printer, White/Black, for $39.99, was $99.99. 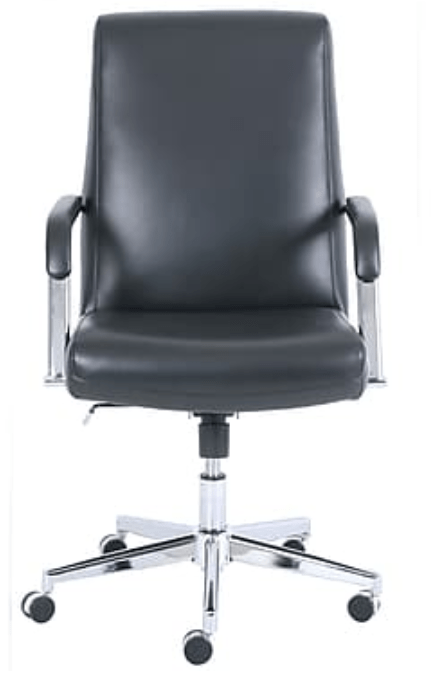 Save 50% on True Mid Back Bonded Leather Manager Chair, Black, for $149.99, was $299.99.